Below – You will find the latest News, & Notices for next Sunday . 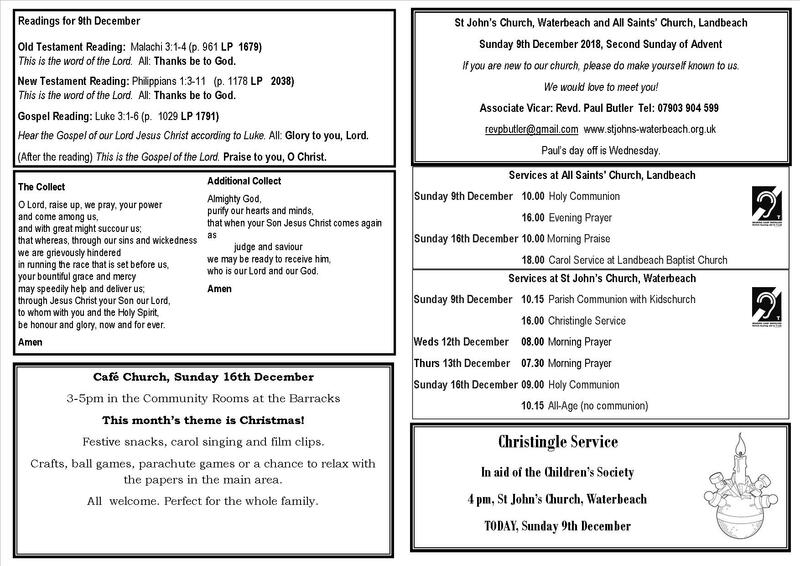 If you come to either of our churches, you may hear it referred to as ‘The Fold’. 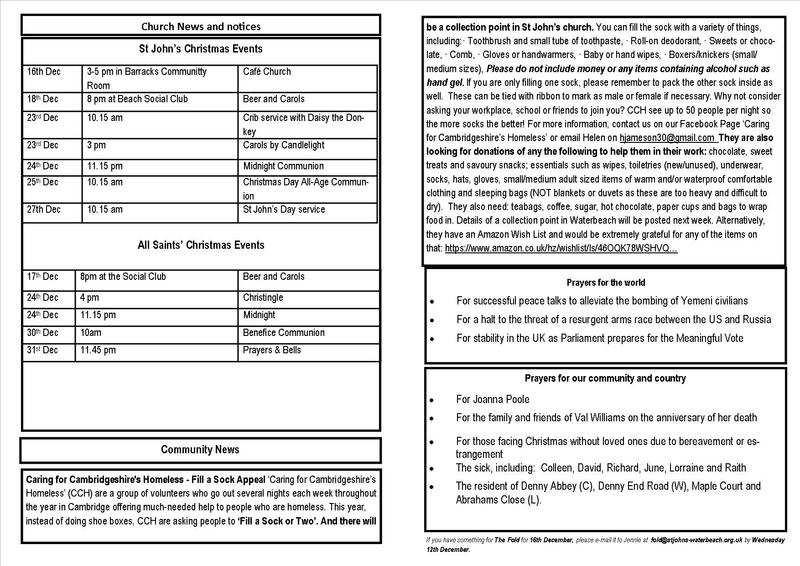 It includes details of the services for the two coming Sundays.